Entries for the 20th Contemporary Art Festival Sesc_Videobrasil will open on October 3rd. 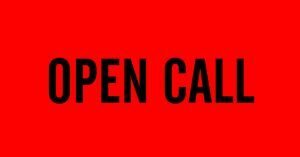 Up until November 17th, 2016, artists from the Global South and from Portuguese language speaking countries can enter their new or existing artworks in any language or theme, free of charge. The 20th Contemporary Art Festival Sesc_Videobrasil will run from October 2017 to January 2018 at Sesc 24 de Maio, a unit of Sesc São Paulo designed by architect Paulo Mendes da Rocha, and at Galpão VB, headquarters of Associação Cultural Videobrasil. The term Global South refers to a field of research used byhuman sciences and arts that relates to cultural, economic, and political situation of countries and territories on the fringe of mainstream modernization. Aware of the transient character of this notion, Associação Cultural Videobrasil and Sesc São Paulo steer their actions toward constantly reassessing the statute of this concept. 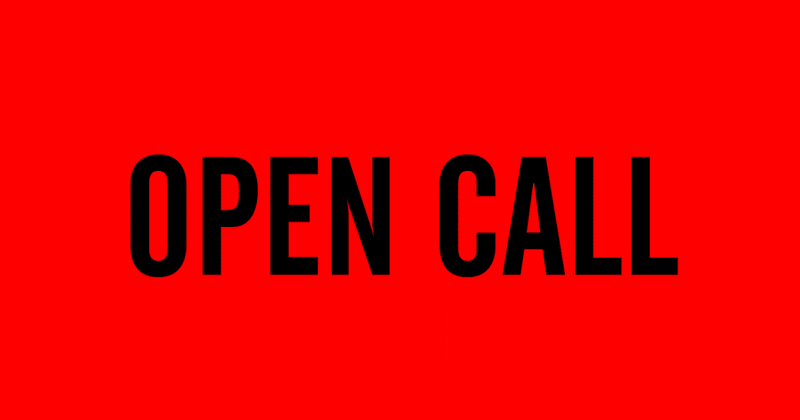 For this open call, the macro-region at hand will comprise countries in Africa, Latin America and the Caribbean, Asia (except Japan), Eastern Europe (including the Balkans), the Middle East, Oceania, and the Community of Portuguese-Speaking Countries – the latter being one of the new additions of this 20th edition. Apart from Brazil, the CPLP comprises: Angola, Cape Verde, Guinea-Bissau, Equatorial Guinea, Mozambique, Portugal, São Tomé and Príncipe, and East Timor. The commission will select as many as 50 artists to take part in art shows, video showings, performances, meetings, public program activities, educational actions, and publication launches set to take place during the Festival, which has cemented its status as the premier Global South art platform. Shortlisted video artworks will be incorporated into the Videobrasil Historical Collection, that comprises works shown in over three decades of Festivals. In this 20th edition, the featured artists and groups from Brazil and other countries will compete for two types of prizes. An international jury of contemporary art professionals will award 03 (three) Purchase Awards of BRL 25,000 each to video works that will become part of the Sesc Brazilian Art Collection. A jury of delegates of residence institutions which are partners of the Festival will award 05 (five) Artist Residency Awards, that will take place throughout 2017. Each award includes airfare, accomodation, and a per diem.